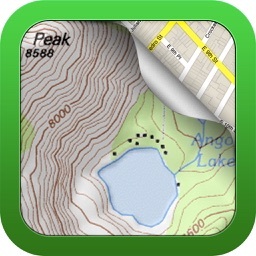 Do you have maps that you want to put into your iPhone and use offline with GPS positioning? 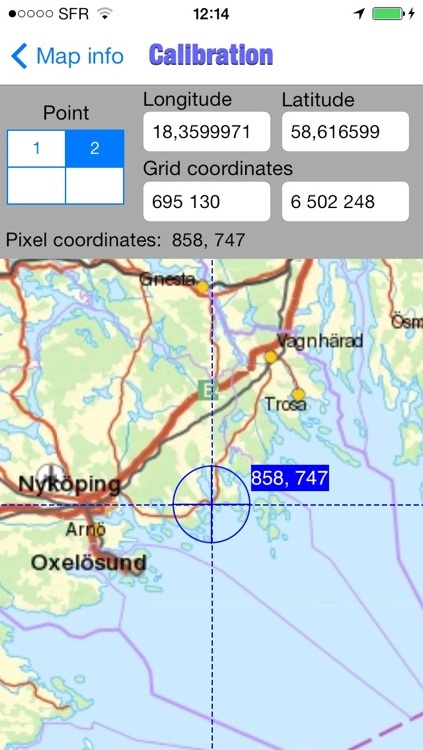 Discover Multiplans, a powerful map application in which you can import your maps (whatever their source) and view them offline with a great multitouch experience and pinpoint accurate GPS positioning. 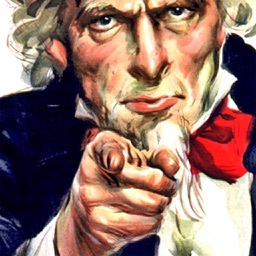 Multiplans can moreover record tracks and save points of interests. Multiplans has been designed to offer a great map viewing experience: simple uncluttered interface, map shown full screen (a single tap toggles on/off the display of overlay information), fast and continuous scrolling and zooming. With Multiplans, you don't have to buy again maps that you already own, just to use them on your iPhone. No subscription either that will soon expire. 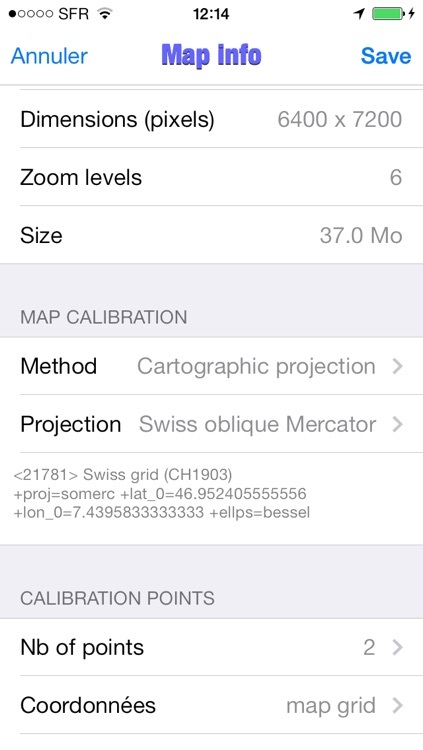 To use a map on your iPhone or iPad, simply transfer the map image into Multiplans (with a .map or ref.txt calibration file if you have one). 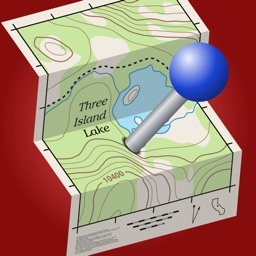 Maps can be also calibrated entirely within Multiplans by defining graphically calibration points on the map. 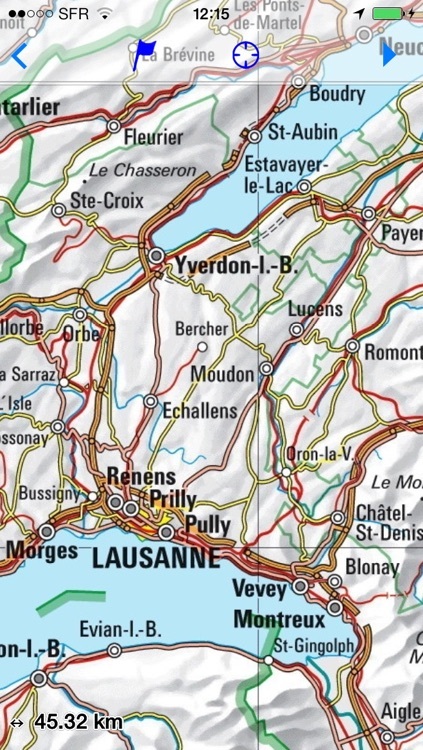 A few sample maps are provided with Multiplans: a world map, a map of Switzerland, etc. 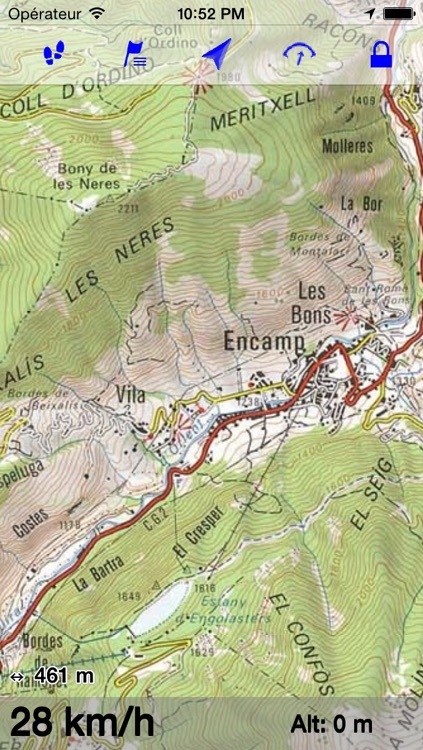 A few more maps can be downloaded free of charge from www.multiplans.net. 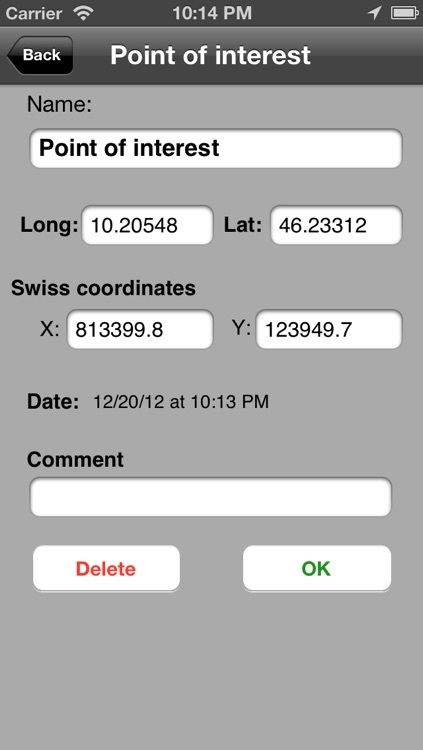 Multiplans is compatible with almost all coordinate systems used in the world. 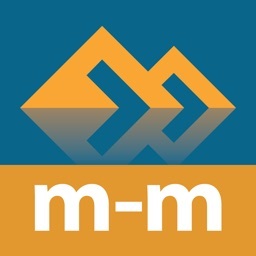 To import your own maps into Multiplans and have accurate GPS positioning, the map needs to be calibrated (see www.multiplans.net). Maps from OpenStreetMap (for any region in the world), as well as maps from similar mapping web sites, can be imported into Multiplans quite easily. Visit www.multiplans.net for more information. 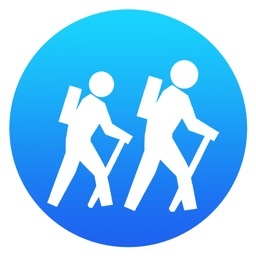 - Continued use of the GPS running in the background can dramatically reduce battery life on the iPhone or iPad. - Multiplans' features, including map and location accuracy, should not be depended upon in situations where inaccuracies or errors could cause danger, commercial loss or any other problem. 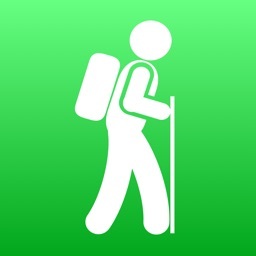 Though we did our best to make Multiplans an excellent app, it is provided as is with no warranty.